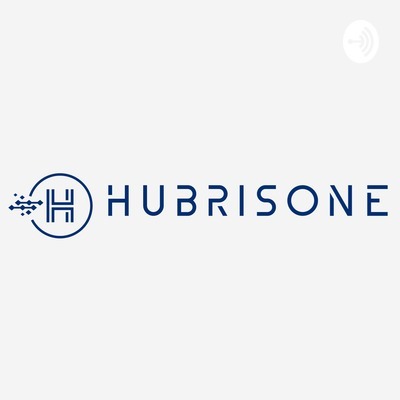 Official podcast for HubrisOne. Your cryptocurrency friendly digital bank. Learn more about HubrisOne, token sale and the general cryptocurrency market.